So here are the basic greeting words, phrases and sentences. Don’t forget to listen to me speak it out and pay careful attention to the pronunciation. 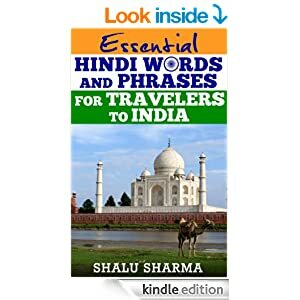 If you wanted a complete travel Hindi guide handbook then you might wish to get this book “Essential Hindi Words And Phrases For Travelers To India”. You can buy them on all Amazon stores. If you want to learn more Hindi then book-mark this website now as I will be posting more later. 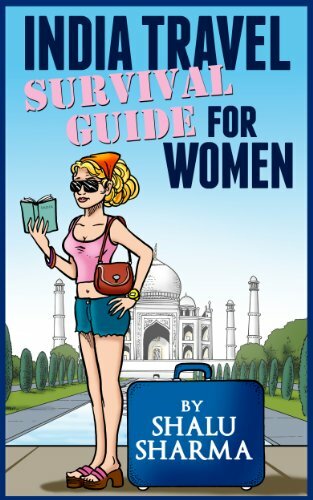 How to have a cheap holiday to India? Great blog these Hindi Greeting words and phrases should know everyone who are travelling to India. Superb greeting in Hindi even some Indian still don’t know about these meanings. I am glad you liked it Santanu. I managed to learn ‘Thank you’ in Konkani during a recent visit to Goa but that was all (shameful I know). As you know I love India dearly and finally, after a ten year wait, I was able to go back. It was so wonderful to return to the country I love so much. I have no idea about Konkani Kathryn. But Hindi would do fine in Goa. Namaste Shalu Sharma, Aap kaise hai ? Hahaha, this is amazing. I wanna speak hindi. Namasty is the most important hindi word to learn if somebody does not know hindi and want to visit India. If you say “Namasty” to somebody in India he/she will greet you with both hands folded. Its a positive sign. Namaste is important and used widely. Thanks for your comment. This is excellent. This vocabulary is useful both for international and national tourists. Just imagine people from South India travelling Punjab!! This vocabulary will sure help. Thanks and keep posting such useful information. Glad you liked it Sangeeta. I liked the word and phrases, very useful. I like lassi and some time i have taste it. 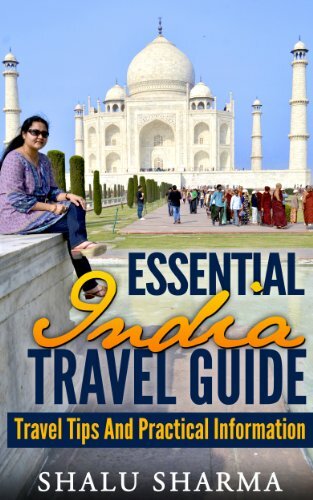 Great article for learning Hindi to travel in India. This site is very helpful for knowing about India. 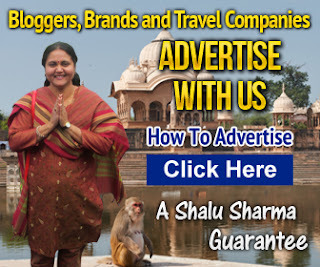 This is a beautiful blog, posting great article which helps all Indian traveler. Learning Hindi to travel in India best one i loved it.